The drama surrounding Russian cybersecurity giant Kaspersky Labs, whom U.S. authorities have accused of working closely with Russian intelligence, has entered a new stage — and found a new player. This time, the alleged Kremlin conspirators have found themselves in the crosshairs of the European Union. On Wednesday, the European Parliament approved new measures aimed at bolstering cybersecurity practices throughout the region to protect its members from external cyberattacks. The document calls out Kaspersky by name as “malicious” and demands an E.U.-wide ban of the company’s software. Eugene Kaspersky, the company’s founder and CEO, quickly responded on social media after the motion’s release. Today, the European Parliament voted on a report in which Polish representative, MEP Fotyga included an amendment referencing Kaspersky Lab which is based on untrue statements. Although this report has no legislative power, it demonstrates a distinct lack of respect for the company which has been a firm friend of Europe in the fight against cybercrime. It is for that reason that Kaspersky Lab has taken the difficult decision to temporarily halt our numerous collaborative European cybercrime-fighting initiatives, including that with Europol, until we receive further official clarifications from the European Parliament. Kaspersky will pause its NoMoreRansom project — a joint venture between Kaspersky Labs, McAfee, and Europol’s Cybercrime Center that helps ransomware victims retrieve encrypted data without paying ransoms. Despite the mounting criticism, Kaspersky has denied allegations of any collusion with Russian intelligence agencies. In December, the company went as far as to file a lawsuit against the DOH claiming they were denied due process. 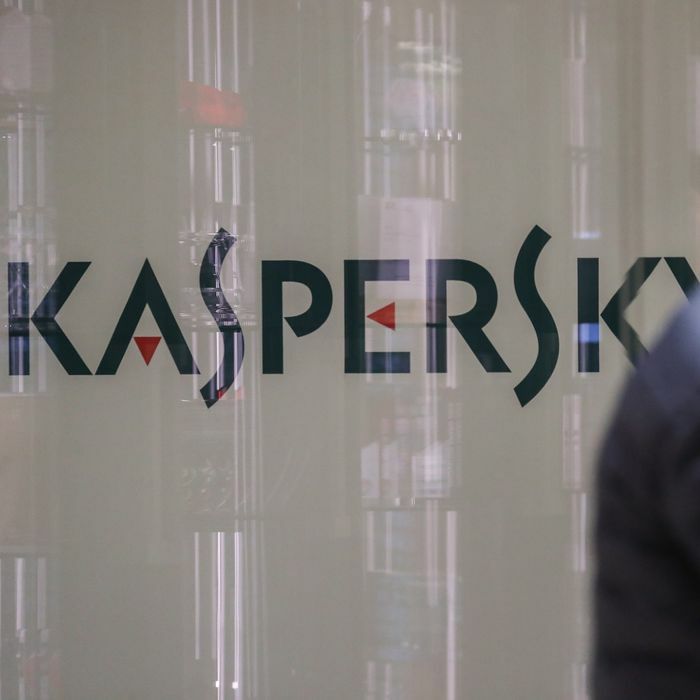 Kaspersky’s troubles extend past governments as well. In April, Twitter announced that they would no longer host Kaspersky Labs advertisements due to its alleged ties to Russian intelligence agencies. Are the charges against Kaspersky fair? Security experts are divided. While questions surround Kaspersky’s ties to intelligence agencies are nothing new, some have accused these most recent rounds of lacking sufficient evidence. Kaspersky SAS is a purposefully engineered opportunity for Russian intelligence to get close to hackers they care about. Still, the E.U. decision marks a significant blow to Kaspersky’s credibility. It also means one more name removed from Kaspersky’s dwindling list of friends.